TwistedWave is also available for Mac! 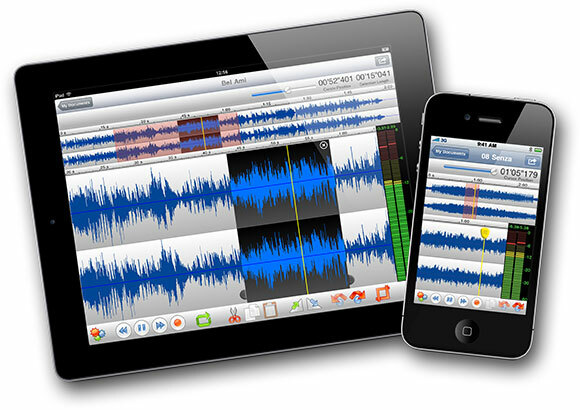 TwistedWave, an audio editor for iPhone/iPad. As featured in the book, Make iPhone Movies Everyone Loves. Ideal for voice over artists. Very fast! Move around in the waveform, zoom in and out. Upload your audio by FTP.